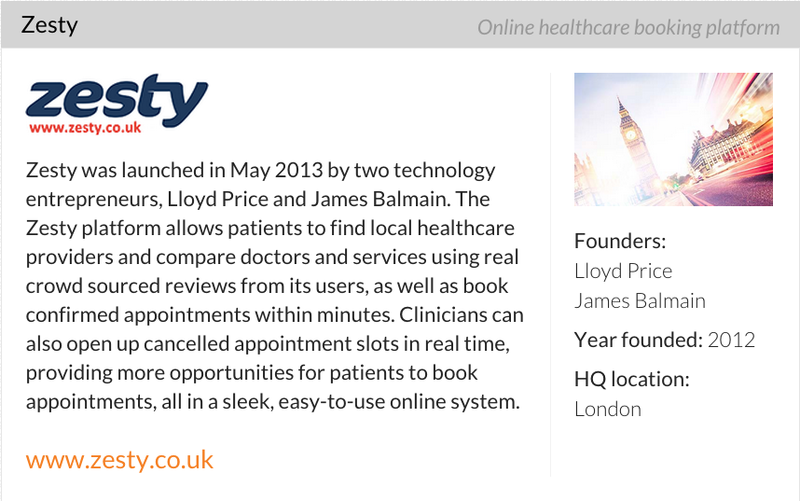 Zesty was proud to be selected in City AM’s Leap 100 list of the most exciting companies in the UK. City A.M. has teamed up with Mishcon de Reya and other partners to identify 100 of the most exciting, fast-growing companies in the UK. These firms operate at a range of scales and across many sectors. All are in the process of making the leap to the next level in terms of revenue. This stage of a company’s life is rich in real-life drama, with risks of setbacks and sudden lows as well as high rewards for those who make it to the other side. Throughout 2015, we will track the challenges and the hopes of this brave and economically vital group via regular polls, round tables and events, sharing the collective portrait that emerges. City A.M. and Mishcon de Reya were joined by experts from The Supper Club, Seven Hills and The Entrepreneurs Network to assemble this year’s Leap 100 list. This is neither a ranked index nor an exhaustive selection of the country’s fastest-growing companies. These are however the firms, big and small, that we believe are worth watching. They are not all household names, but their stories have the potential to become much better known in the next few years. All the firms chosen have a recent history of rapid revenue growth and still show the ambition for more. We also looked for success in and commitment to achieving innovation, brand recognition and expansion into new markets. Respecting the human qualities that make a leap into the unknown possible, we sought firms with teams displaying leadership and tenacity on their journeys. We hope you enjoy the window they offer into the working life of some of Britain’s most ambitious companies.